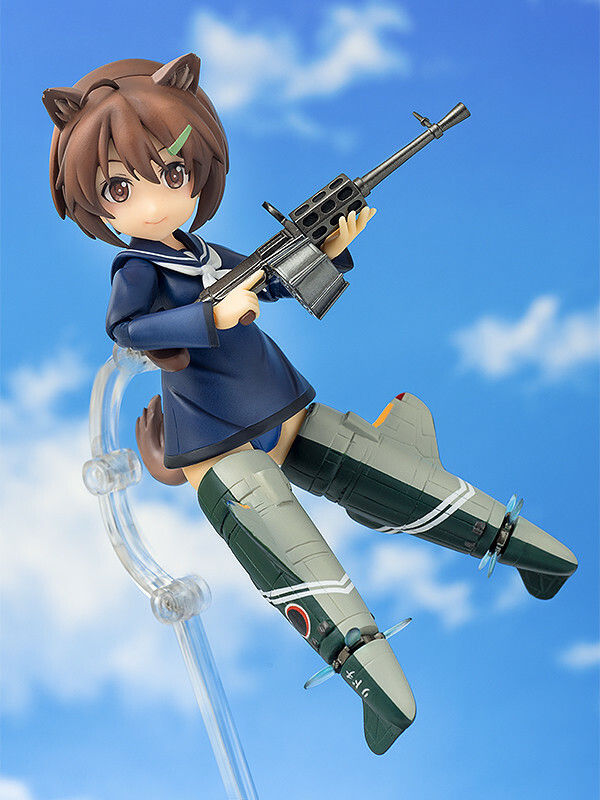 SKU: FIG-GSC-0761 Categories: Brave Witches, Figures, Parfom, Phat! 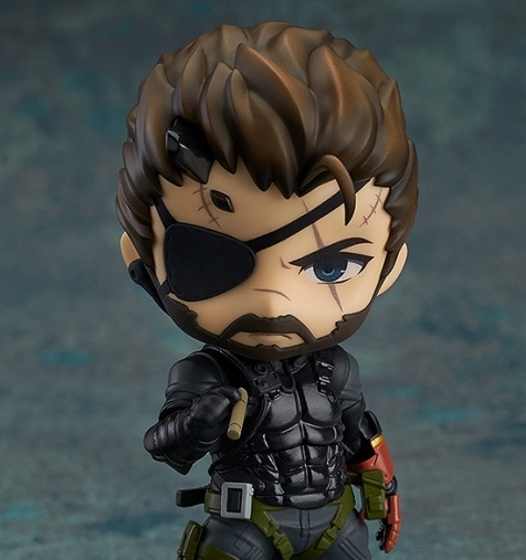 Phat! 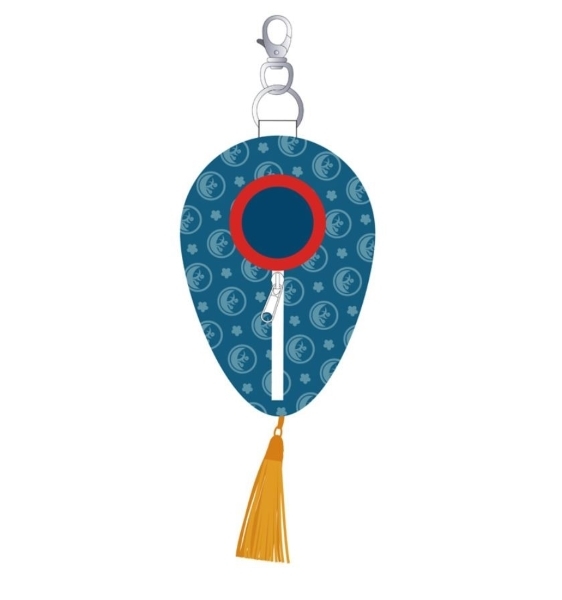 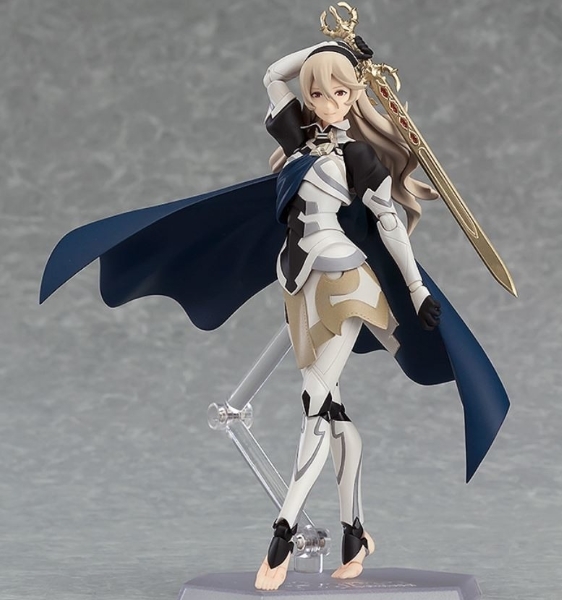 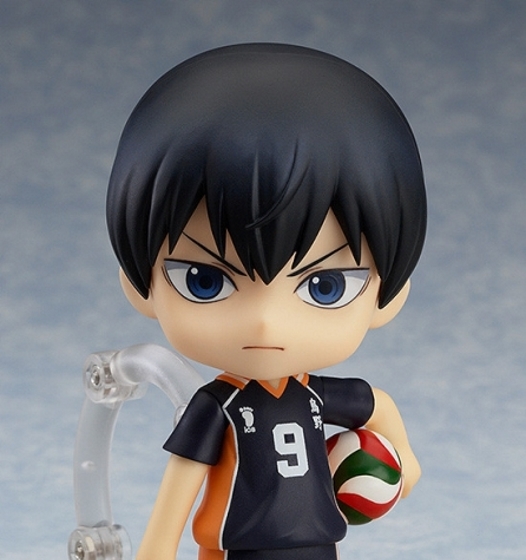 Company teamed up with the garage kit dealer ‘RyunRyunTei’ Toona Kanshi to codevelop a new generation of action figures known as the Parfom series! 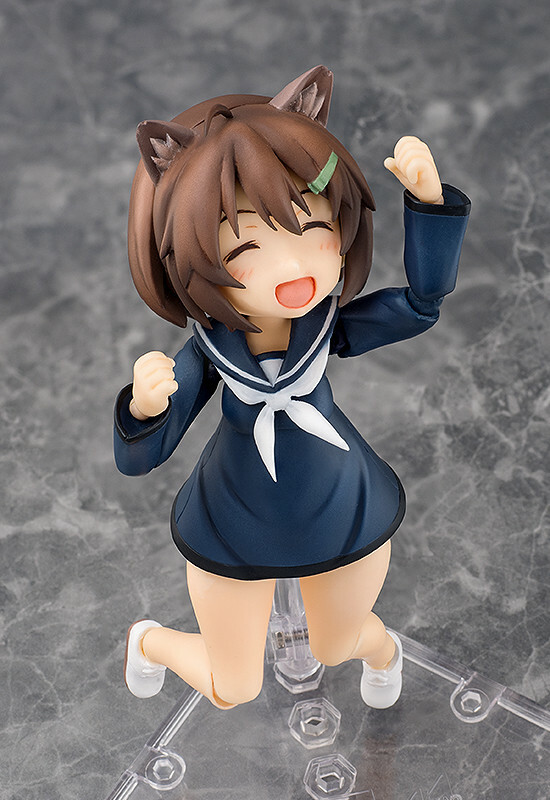 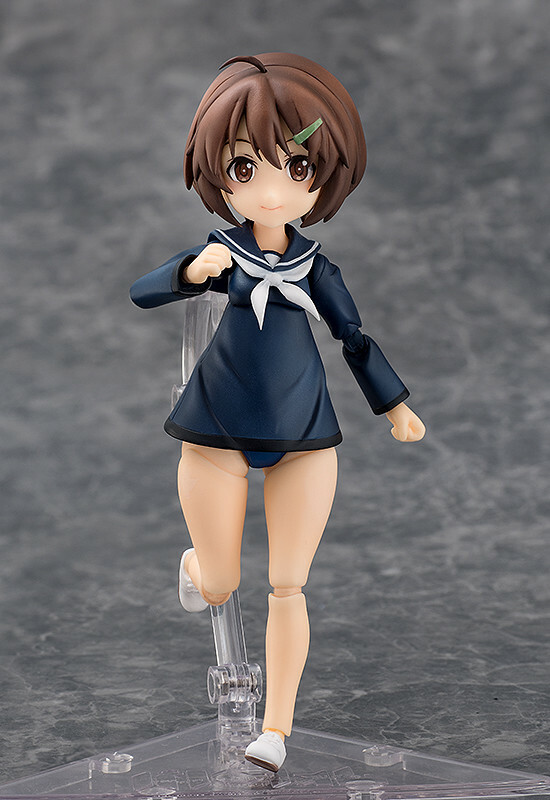 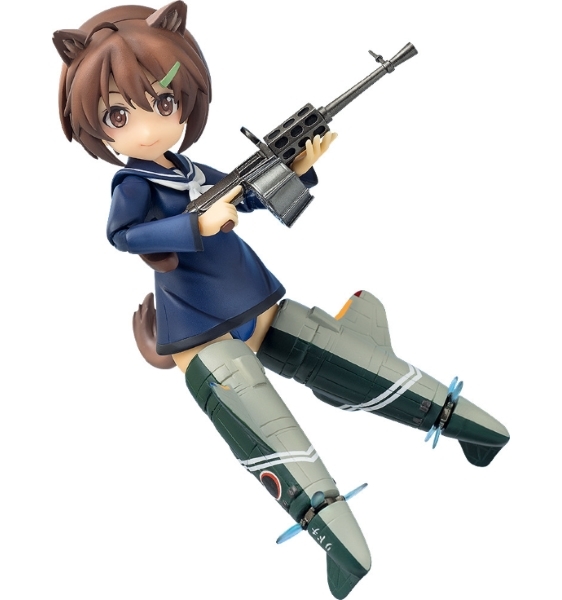 The next figure to join the series is Hikari Karibuchi~ the main character from the anime series ‘Brave Witches’! 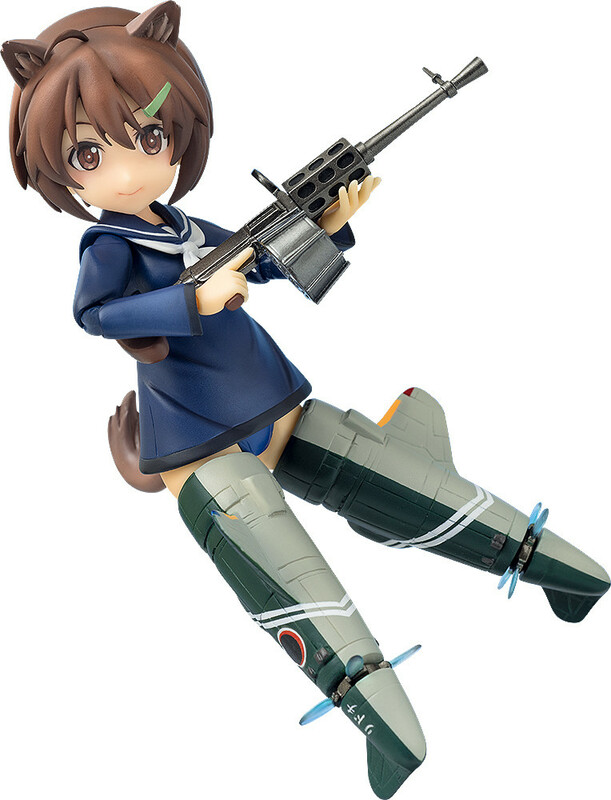 The figure includes Hikari’s Shiden Kai-2 Prototype (Chidori) Striker Unit is included together with both spinning propellers and an alternate set of standby propellers showing all four blades. 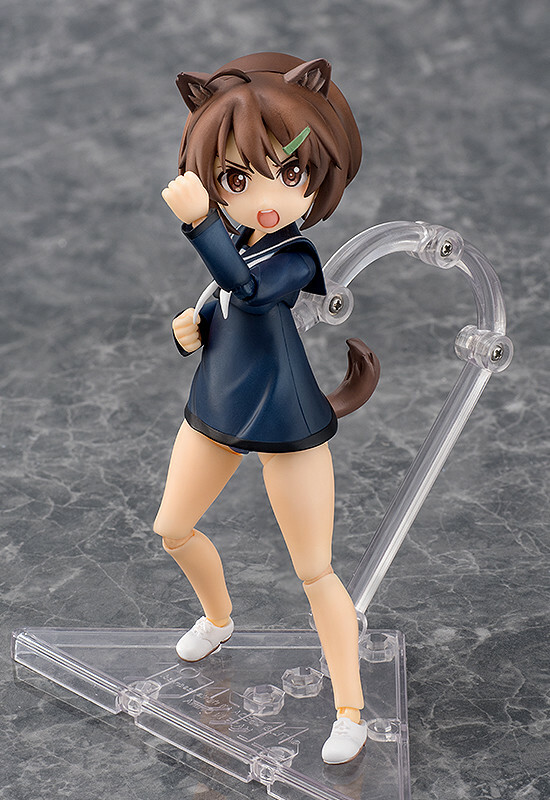 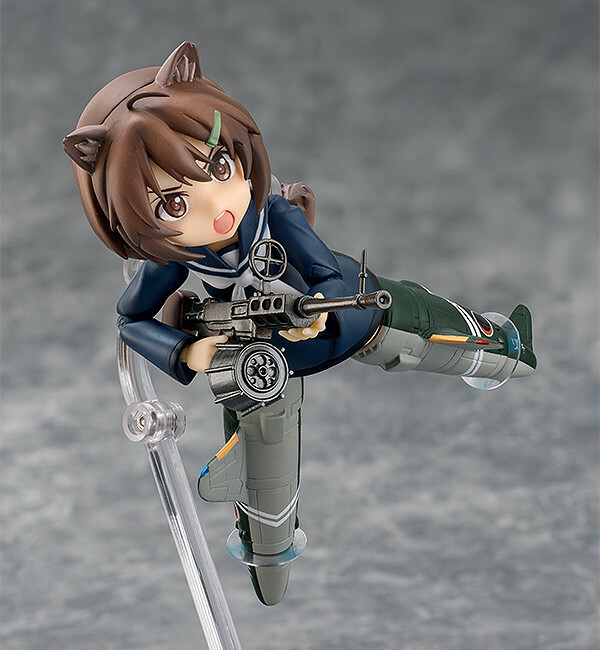 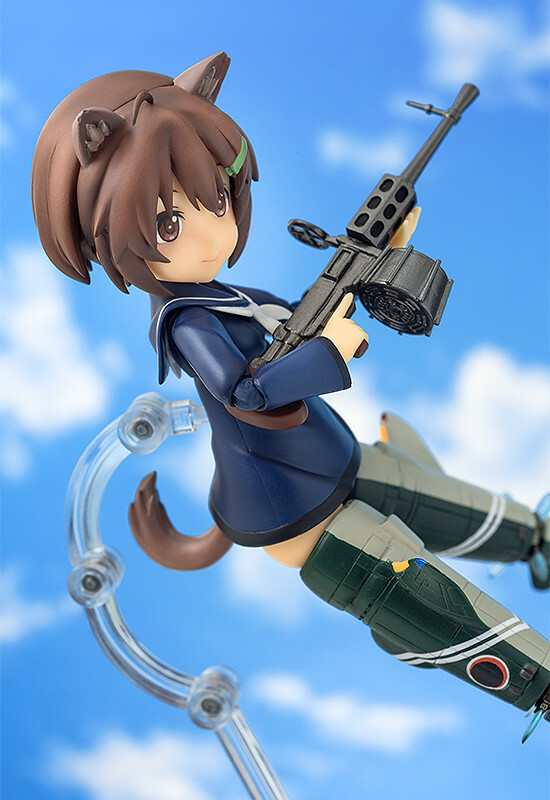 Her Type 99-2 Model 2 Kai machine gun is also included in Parfom size~ and she comes with interchangeable squirrel ears and tail for when she makes use of her magical abilities.